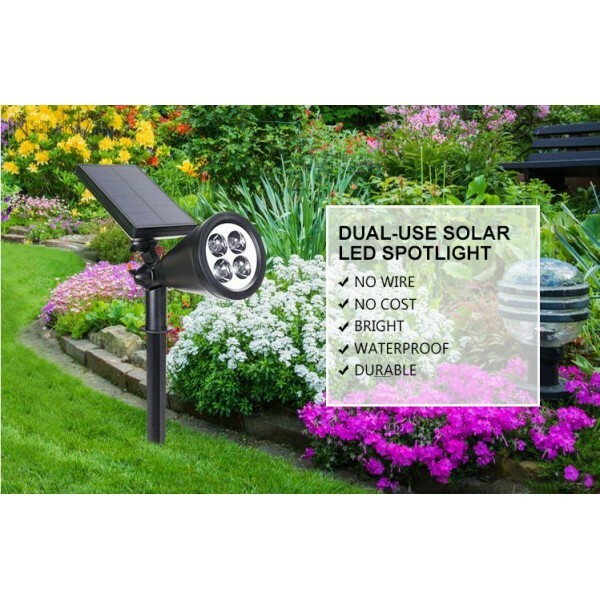 LED lighting set with solar panel, internal Li-ion battery and LED spotlight. 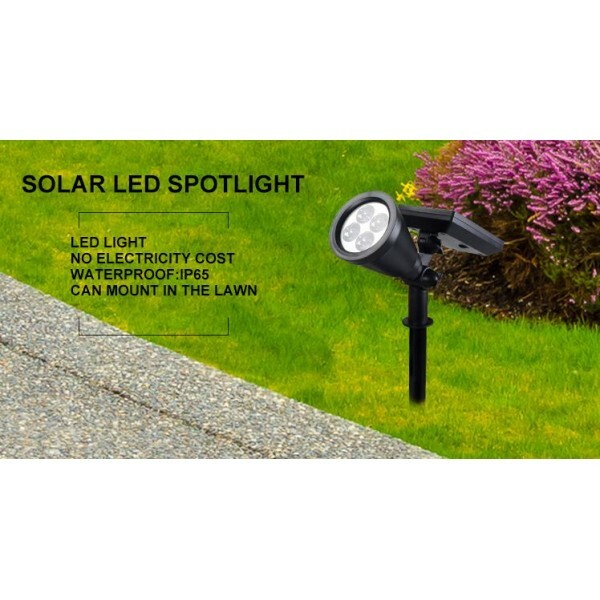 Ideal for lighting garden paths or walls. 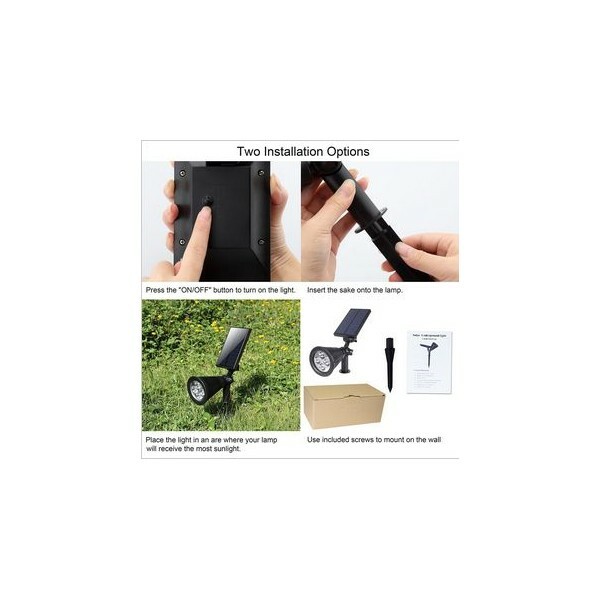 The lamp can be fixed to the wall or in the ground. the day by the solar panel. At dusk the light automatically turns on and goes off when the light is. 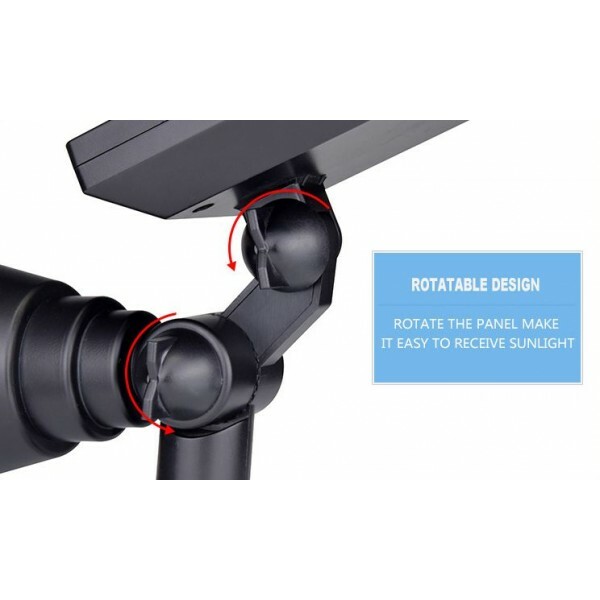 This requires no external connection of 220 and can be placed anywhere. 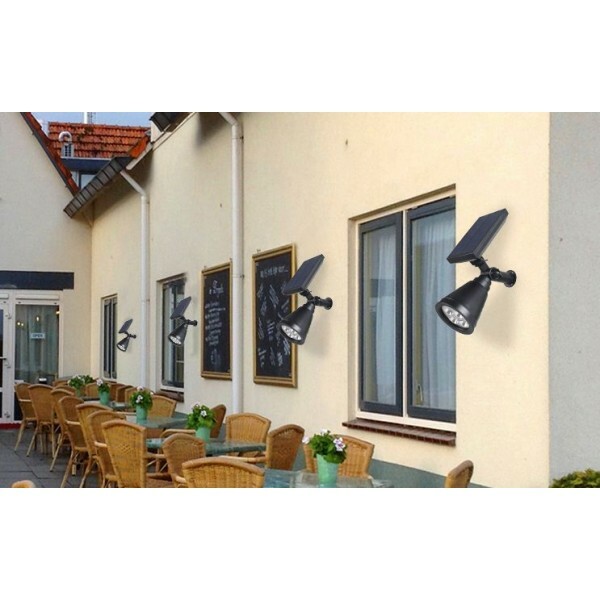 Best suited for illuminating your garden, driveway, construction, architectural lighting or advertising signs.